After going through a 360 process at least three times while trying to use PayPal to pay for Christmas movie tickets in Fandango … I gave up and started trying to find a solution using Google. Read on to see how to enable PayPal payments on Fandango, if you’re having problems. With the new interface, click the cog in the upper right and navigate to settings. Go to security settings, then select edit your security key. And any other security keys you might have enabled. You should be able to use your normal email/password combo. Shaking up the electrons, so to speak. It is possible that had I stopped here both the PayPal app and the Fandango app would have worked. However, I continued to step 7. 7. 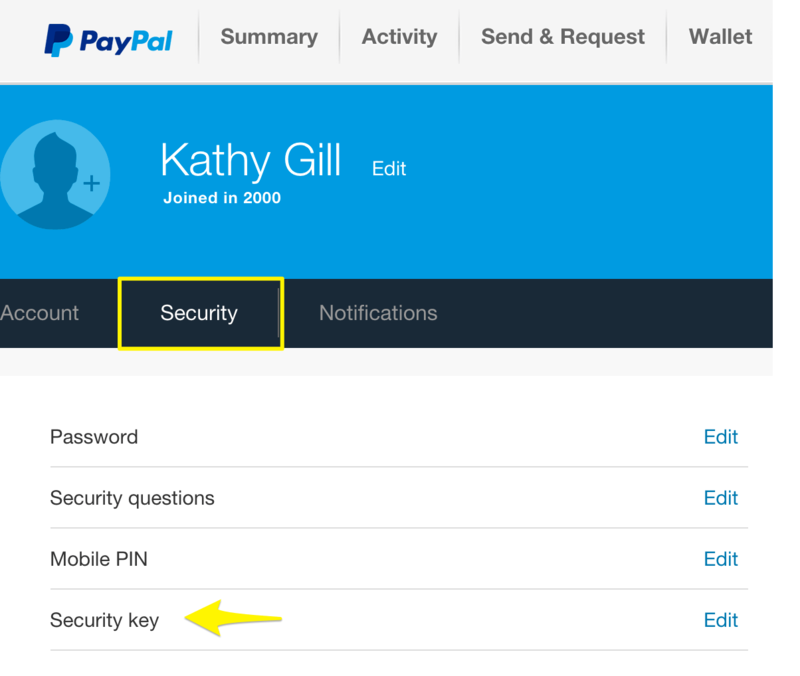 Go back to the PayPal website on your computer and re-activate your phone as a security key. This worked, in the context of using PayPal as the payment method in Fandango. 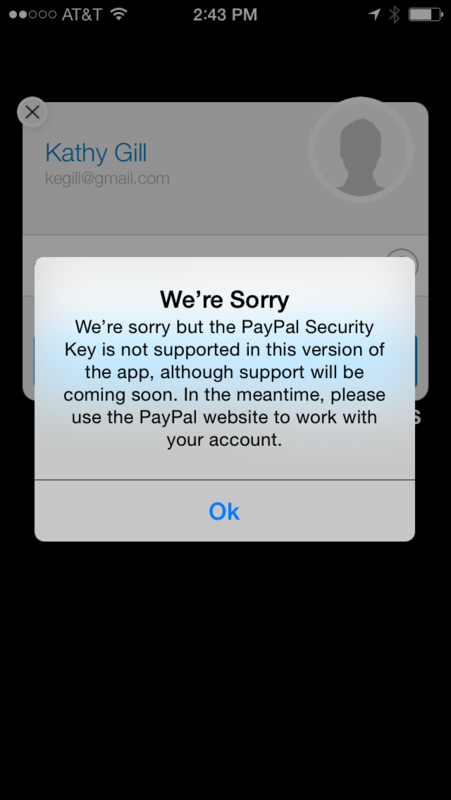 I cannot log in to the PayPal app on my iPhone5 in iOS8. So, this solution made it possible to use Fandango to buy movie tickets but killed my ability to use the PayPal app. Since I don’t use the PayPal app, I’ll consider this a minor inconvenience. If you find a solution that doesn’t hobble the PayPal app, please respond in comments!